Ryan M. Griffin is a partner in the Chicago personal injury and medical malpractice law firm of Goldstein Bender & Romanoff. He concentrates his practice on catastrophic injury cases arising from medical malpractice, construction accidents, defective products, railroad accidents, nursing home injuries, car and truck accidents, and contract disputes. Ryan began his career at a boutique personal injury firm litigating and trying personal injury claims. During that time, Ryan also represented the disabled against the Social Security Administration, writing twenty-seven appeals to the Sixth Circuit Court of Appeals, Seventh Circuit Court of Appeals and the Northern District of Illinois. Ryan spent his free time as a Coach for Loyola School of Law’s Chicago Bar Association Moot Court Team. In 2009, Ryan transferred to Goldstein Bender & Romanoff’s Complex Litigation Department. Since his arrival at Goldstein Bender & Romanoff, Ryan has settled and tried numerous cases, resulting in millions of dollars for his clients. Ryan has successfully prosecuted cases for people hurt by unsafe or defective products (including medical devices and industrial machines), medical malpractice, car and truck accidents, construction accidents, gas explosions, nursing home injuries, and other negligence. He fights tirelessly to ensure that insurance companies fairly evaluate claims made against their insured. After growing up in Germany, the Netherlands and Minnesota, Ryan received his Bachelor’s of Arts in Psychology with a Minor in Philosophy from the University of Kansas. 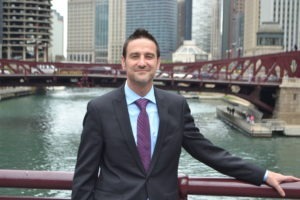 Ryan attended law school at DePaul College of Law where he was a Dean’s List student, member of the National Moot Court Honor Society, and Extern for the Center for Justice in Capital Cases. Ryan competed nationally, in the Jerome Prince Evidence Competition in New York where he received the award for Best Brief. Ryan was nominated by the American Society of Legal Writers for the Best Brief of the year. Ryan is married to his wife, Nastassia. They have three sons, Fletcher, Everett, and Callum, and a Jack Russell Terrier named Karma. When he is not fighting the Insurance Industry, Ryan spends his free time with his loving family. 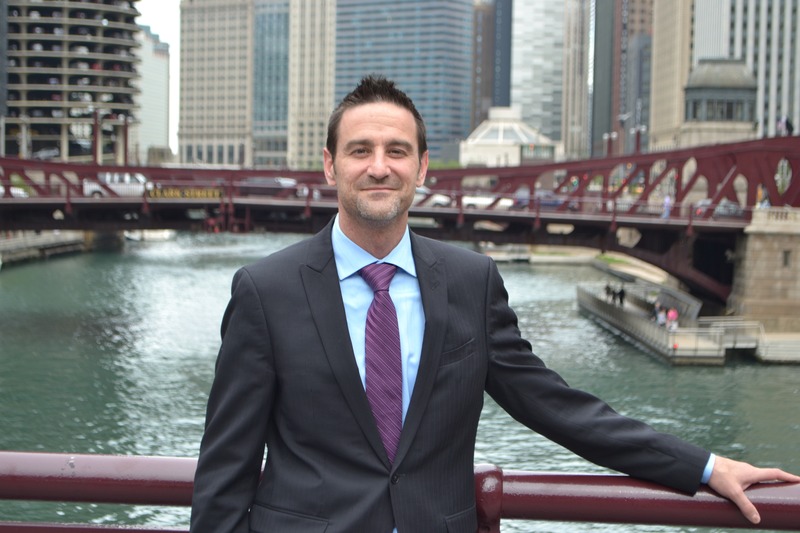 Ryan is a member of the Illinois Trial Lawyers Association and the Chicago Bar Association. He holds a license to practice law in the State of Illinois.